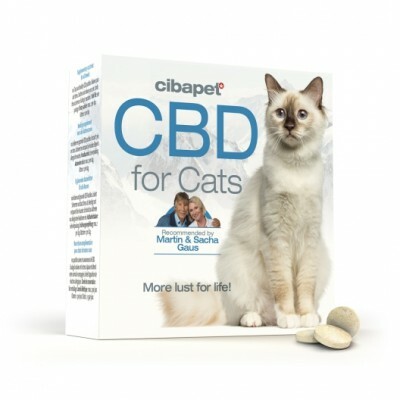 Cannabidiol or CBD is a non-psychoactive constituent of the Cannabis sativa species. In recent years, this compound has been continually found to provide therapeutic relief for an array of physiological conditions. 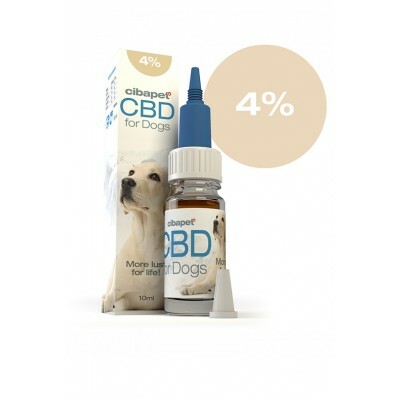 Despite being one of the most abundant cannabinoids in hemp, CBD is found in relatively small amounts naturally, and therefore must be extracted from plant matter and concentrated to provide maximum benefits. CBD is quickly gaining support among health professionals as it poses no side effects as well as a growing list of medicinal applications. 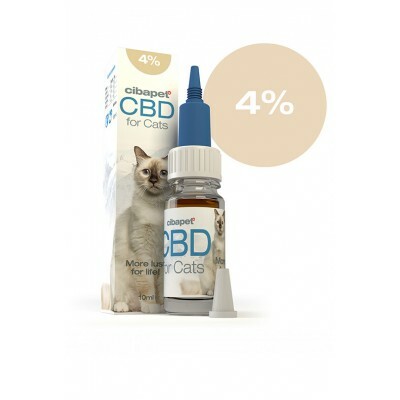 Just like you, your beloved cat and dog companions suffer from a variety of mental and physical states that can be eased with CBD.As you know, your pet is unique and sensitive to certain conditions and stimuli. That’s where the beauty of CBD comes in. 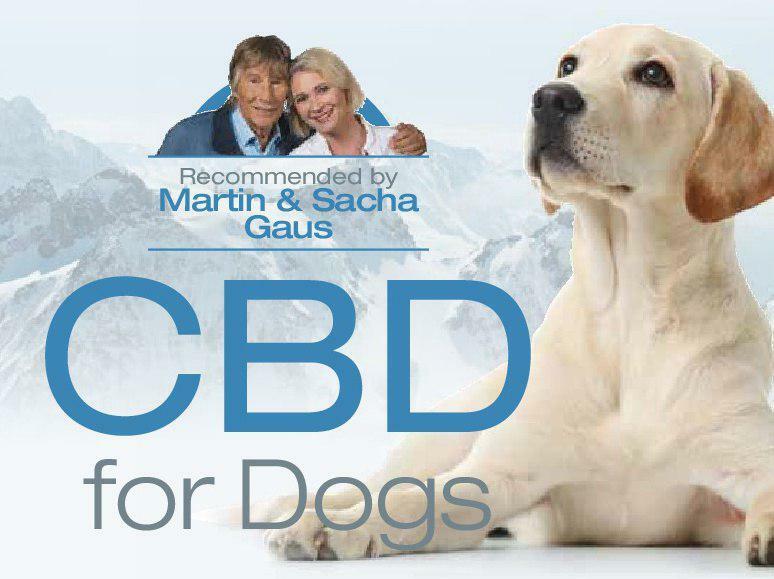 This well-rounded cannabinoid works with your pet’s natural endocannabinoid system to provide them with the relief they need to perform at their best ability. 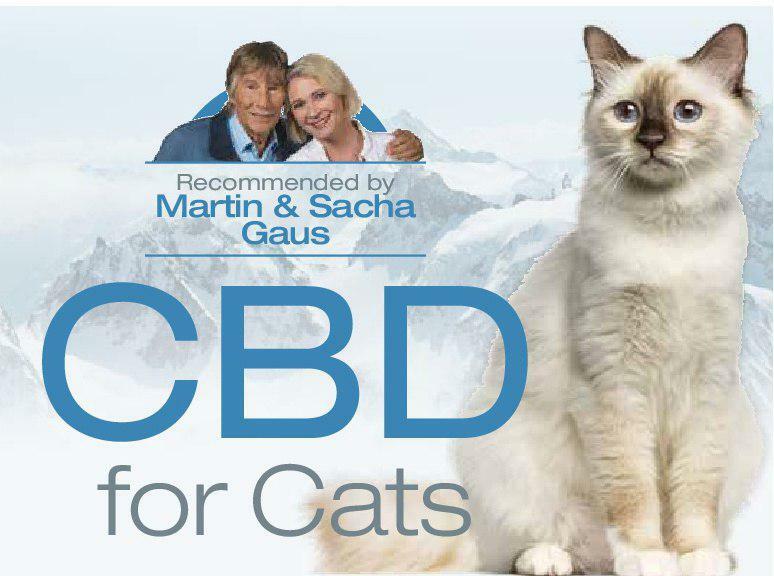 Especially as animals grow older, their core functions can degrade, causing them to be lethargic and even depressed! 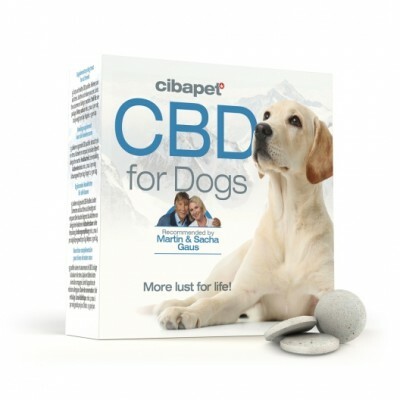 CBD can be used to induce an energy boost that will put the spring back in your pet’s step!